It was my birthday back in September and I meant to share details of my bookish loot with you at the time, but I didn't find time to get to it until now. I thought I'd post a few pictures so you can appreciate what delights I have before me, though goodness knows when I'll have time to read them all! 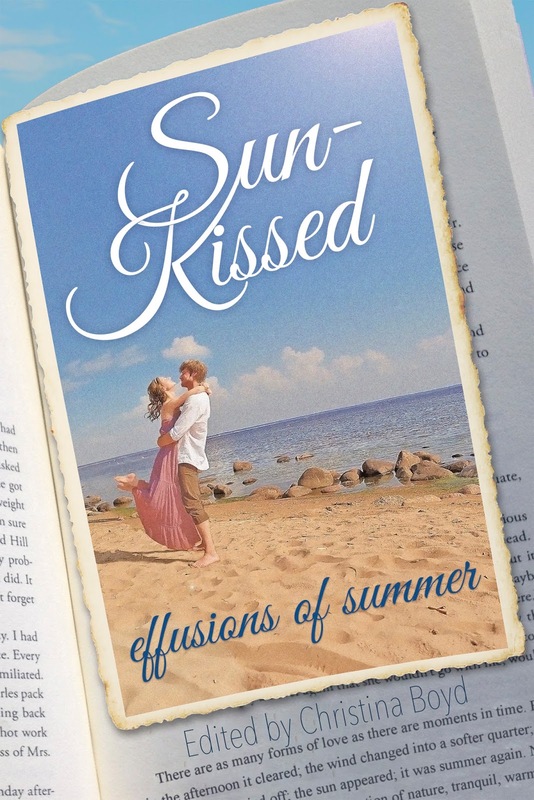 Earlier this year Meryton Press released 'Sunkissed: Effusions of Summer' which was an anthology of summer stories from some of Meryton's established authors and some who were new to the publisher. You may have heard that a winter version was in the works. Well, it's due out this month, and I am very pleased to share the cover of the new book with you today. Hello everybody, and happy November! I hope you enjoyed Halloween (if you celebrate it). We don't celebrate it really. Sometimes we carve some pumpkins, but that's about it. However, I was celebrating yesterday, because I had a training course that I finally finished off. I had been working so hard on it during October, it took up nearly all of my free time. So what did I read last month? Diddly squat :( Well that's not entirely true, I did reread some short stories in the Holidays with Jane Christmas Cheer anthology, but I didn't have enough time to read anything new. A reread I can pick up and put down and just read bits of, unlike a new story. So, what do I have planned for November? A huge amount of catching up! I am hopeful that I will get chance to read it all, but you know me, I am often overly optimistic! So instead of telling you about all of the infeasible amount that I have planned, I will just highlight a couple of things. One of my reads for this month will be a book focusing on one of my favourite secondary characters, from 'Pride & Prejudice'. 'Colonel Fitzwilliam and the Countess of Sainte Toulours'. Here we will see the Colonel on-duty and abroad. 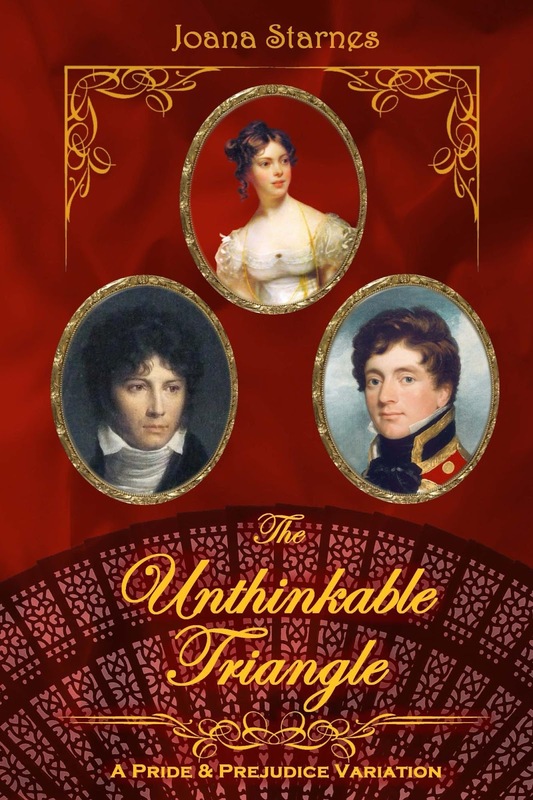 I'm really looking forward to reading this book, which is by an author I've been meaning to read for a long time, Stanley Michael Hurd, the writer of the 3 book 'Darcy's Tale' series showing 'Pride & Prejudice' from Mr Darcy's point of view. Stanley is also kindly offering a giveaway of the book, so look out for that. 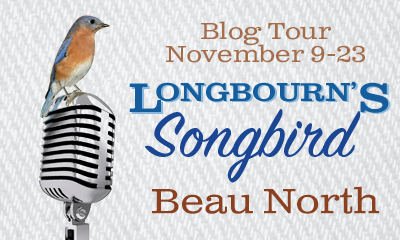 I will be taking part in the blog tour for 'Longbourn's Songbird', written by Beau North. This book is 'Pride & Prejudice'-inspired and set in South Carolina, in the late 1940s. I enjoy reading versions set in different periods; often things will either be set in the same time as P&P or in the current day, so it'll be interesting to read one set in a period that I'm not as familiar with. If I have time, I'd like to read the newest 'Holidays with Jane: Trick or Sweet'. If you don't know, this is an anthology. 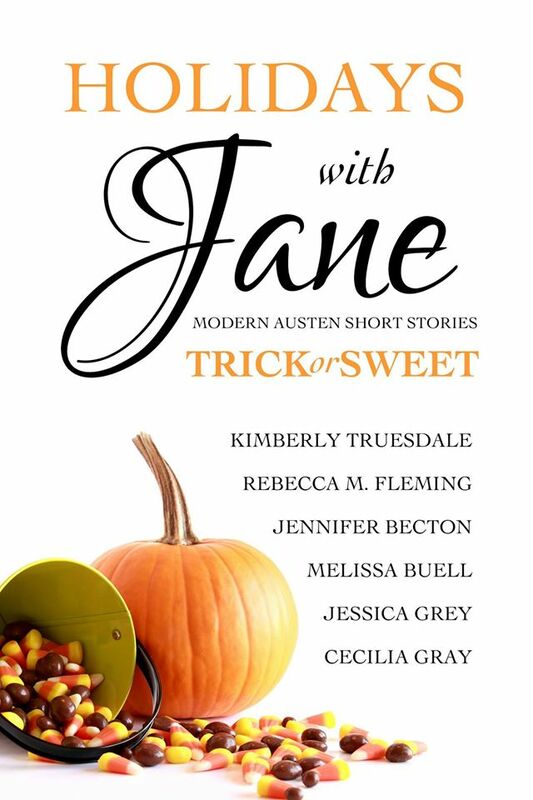 There are six different authors, (Jennifer Becton, Melissa Buell, Rebecca M Fleming, Cecilia Gray, Jessica Grey and Kimberley Truesdale) and each one has written a modern short story linked to a different one of Austen's main 6 novels. The 'Trick or Sweet' edition has stories themed around this time of year, Halloween, mainly I think, so it'd be good if I could fit in something seasonal. We'll see how it goes. I hope you get some good reading in this month. What do you have planned? 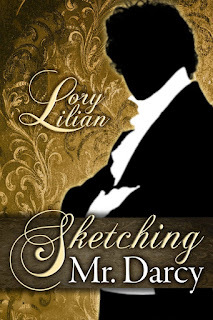 Today I am joined by author Lory Lilian who is offering to give away an ebook of her latest book ‘Sketching Mr Darcy’ to TWO lucky readers here. I will hand you over to Lory, and then you can see what I thought of the book. "Sketching Mr. Darcy" is different from my other books because it is the first one that takes a big step away from the original – it moves from the day after the Netherfield Ball into a forced marriage scenario. 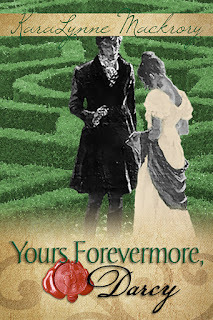 For some reason, all the time as I wrote this story, I had in mind Elizabeth and Darcy’s dance at Netherfield: a battle of wills, with two powerful characters trying to stay strong in a situation which they could not control entirely, struggling to discover the person next door – literally next door, as they slept in separate rooms smile emoticon – and to deal with their own feelings. In a certain way, the entire story is a dance – whose steps none of the characters knew well enough - lasting two weeks and almost 400 pages! Hope you will enjoy following it to see how the dance ends – and I am sure Ceri’s review will be an excellent guidance through it! Thanks everyone and good luck with the giveaway! Congratulations, Dung Vu, I will be in touch. Many thanks to KaraLynne for her guest post, to Meryton Press for providing me with an e-ARC of the book to review and sponsoring the giveaway, and to the lovely Jakki of Leatherbound Reviews who arranged the blog tour. Though the blog tour has now finished some of the giveaways may still be open, and a full list of them is at the bottom of this post. KaraLynne is an amazing mother who never makes mistakes, never gets upset with her children and never ever has a dirty house. Ever. She always has her dishes done and the floors spotless and dinner is always prepared and ready on time. Her kids are always clean, polite, respectful and loving, especially to each other. She never gets irritated with her husband when he doesn’t turn his socks right side out for the laundry and they always agree on everything. She delights in nothing else but to serve her family and never wants or needs time for herself. She takes great care to shower every day and put make up on so that she is always beautiful and presentable. She never wears her pajamas all day or for days in a row and she is the epitome of womanhood. Most of all, she has a great sense of humor and loves to write. 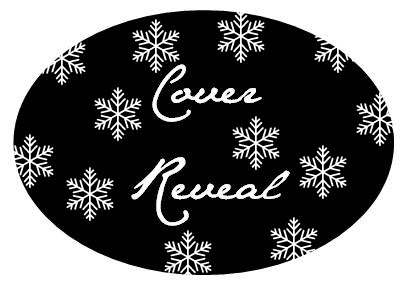 Okay, in all honesty – KaraLynne Mackrory is no newbie to the writing world. She made her debut as an author at the tender age of 13 when she wrote her first set of bad poetry. Angsty and emotional – teenage-drama filled – they were unbelievable disasters. Such contributions to the literary world were deemed so terrible that today they are kept behind lock and key to protect others from their awfulness. As a young adult she steered clear of soap opera drama inspired works and achieved a degree in Social Work. It was not until her late twenties that she returned to her roots in writing. 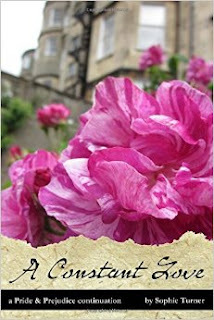 Since then she has published three Austen inspired novels so full of romantic sensibilities as to give you a toothache and a grin and hopefully a few contented sighs. She is thrilled to report that Falling For Mr. Darcy, Bluebells in the Mourning and Haunting Mr. Darcy: A Spirited Courtship are a mite better than the bad poetry. Today the blog tour for 'Yours Forevermore, Darcy' stops here with my review of the book. 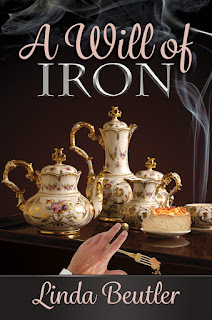 Read on to see what I thought of KaraLynne Mackrory's latest release. 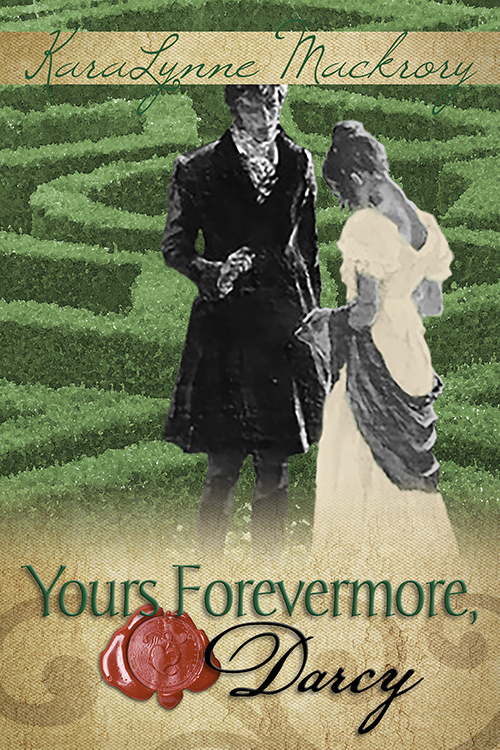 Having thoroughly enjoyed KaraLynne Mackrory’s last couple of books (‘Haunting Mr Darcy’ and ‘Bluebells in the Mourning’) I was all anticipation for her latest ‘Pride & Prejudice’ variation, ‘Yours Forevermore, Darcy’. The premise of this book is that Mr Darcy has taken to writing letters to Elizabeth Bennet, to clear his mind and get things off his chest. 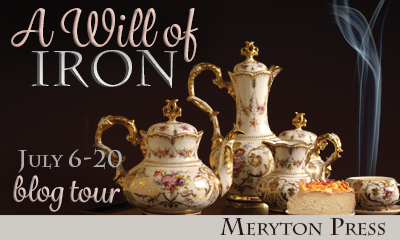 He began the day after the Assembly in Meryton, and continued for some months. Obviously, he writes them with the intention that not a single soul will ever read them. But what if somebody did? You may be wondering how my August catch-up went. Well I will tell you; not very well! I worked less days each week so I could spend time with my children during their school holidays but this didn't allow any more reading time. I hope to continue my catch up this month, or more accurately, begin it :) So what else do I have planned? Last week I welcomed Victoria Kincaid to the blog with an excerpt from her new book, 'Mr Darcy to the Rescue', where Elizabeth has become betrothed to Mr Collins to ensure the future of her family after Mr Bennet's health seems precarious (shudder!). Victoria kindly answered some of my questions too, and you can see the post here if you missed it. 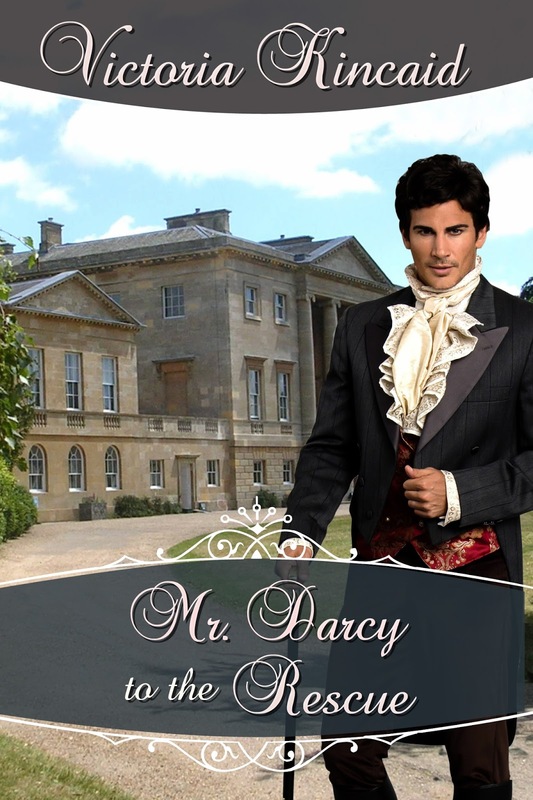 So without further ado, let's announce the winner of an e-book of 'Mr Darcy to the Rescue'. 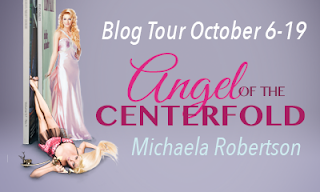 Today I am welcoming author Victoria Kincaid to the blog. 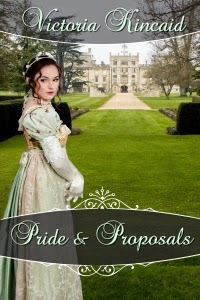 Victoria has written three ‘Pride & Prejudice’ variations: ‘The Secrets of Darcy & Elizabeth’ which sees our couple first meet after their painful encounter in Hunsford Parsonage in Napoleonic France; ‘Pride & Proposals’, where Colonel Fitzwilliam is quicker than his cousin to propose, and gets accepted by Elizabeth; and Victoria’s new book, ‘Mr Darcy to the Rescue’ where Elizabeth accepts Mr Collins’ proposal (ewwwww!) in order to provide a home for her family, as Mr Bennet is ill and Mr Darcy has the dilemma of how to save somebody who doesn’t want to be saved. 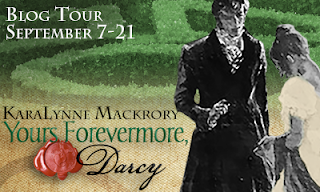 Victoria has kindly offered to answer some of my nosey questions, and she’s offering an international giveaway of a paperback or an ebook of ‘Mr Darcy to the Rescue’ to a commenter here. So let’s get on with the questions! Jane Austen is possibly the world’s best known romantic novelist (not that I would call her a romantic novelist, but that label is often applied to her). We know that she didn’t marry but that she did have some brushes with romance herself. 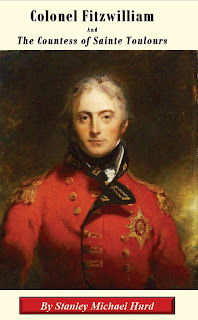 There was an attraction towards Tom Lefroy, who was the nephew of Jane’s close friend and neighbour, Madame Lefroy which came to nothing after his family intervened, wanting him to marry higher. There was a seaside romance that again came to nothing. I have read such different accounts of this as to puzzle me exceedingly :) The gentleman in question is either said to be a sea captain, or a Reverend Blackall, and the reason for the romance not ending in marriage differs too. A couple of years later there was a marriage proposal from a family friend that Austen accepted and then drew back from, presumably because she didn’t love the gentleman. Marrying only for love was a big theme of Austen’s novels, and so it seems safe to assume that it was something she personally believed. 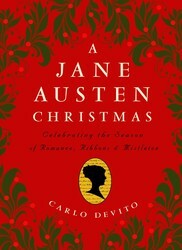 Unfortunately, many of the letters and other documents that Jane Austen wrote were destroyed by her sister Cassandra. 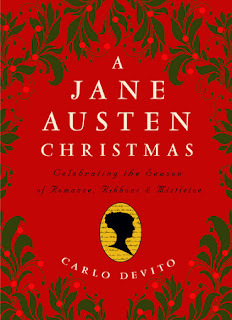 However, if you read what are remaining of Jane Austen’s letters you get a sense of her quick wit and mischievous, acerbic sense of humour (think Elizabeth Bennet’s humour, but with more of a bite to it!). This story is loosely based on the seaside romance that Jane Austen is said to have had around 1800, before she moved to Bath, where her writing ceased for some years. 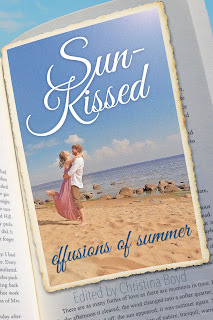 Some of the details are changed from what I had read previously of that seaside romance, which surprised me a little when I realised it, but the flip side of the changes was that I had less idea of where the story was going. I learned afterwards that there appears to be more than one interpretation of the truth of it and I am not sure whether the real truth of the episode has been established. We first meet with Jane here in the heyday of her romance with Tom Lefroy. 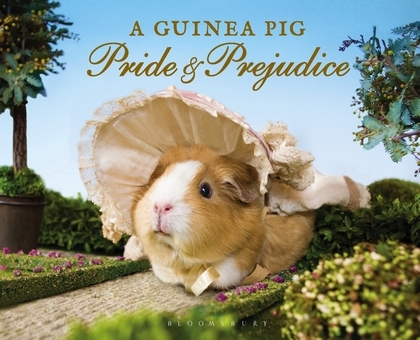 I always feel a little melancholy when reading books based on Austen’s life as we know where they are headed, so you know straight away that this romance is doomed and I just had to wait for the hammer to fall. I thought the author did a nice job of capturing her wit and cheekiness, though I wonder if Austen was ever as naive as she seems here. 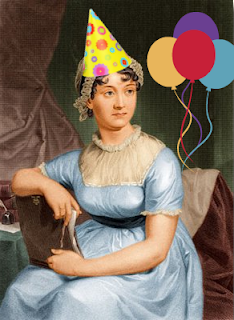 Although a romantic, I think Jane Austen was also a realist, and such a keen observer that she would have known very well how the world of marriage worked at the age of 21. So although she might have hoped for a different outcome I don’t think she would have been as surprised by it as is shown here. When themes like this are discussed in Austen’s novels the only character who seems surprised by the general customs around marriage appears to be the über-romantic Marianne Dashwood, and I got the impression when I read that story that Austen wasn’t that sympathetic towards her, though of course that could have been just the bitterness of looking back. 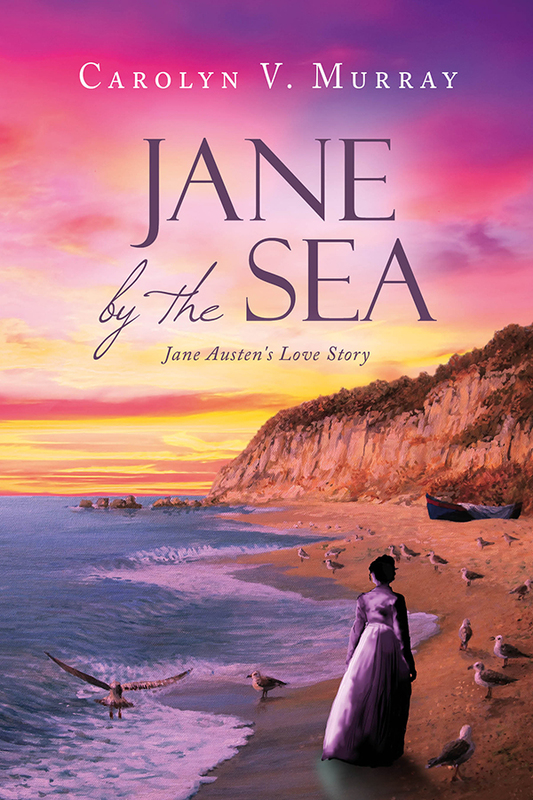 Once Jane has gone through this, and other, painful experiences, she resolves to learn from them, and not to be hurt again. I very much enjoyed this book. I have my doubts whether Austen’s speech was so shocking in real life, though I am confident she was capable of thinking every one of the cheeky thoughts attributed to her here! 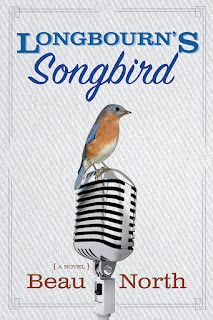 One thing that I found particularly enjoyable in this book was spotting the inspiration for many of the characters and situations that found their way into her books (all of which were yet to be published at this time of her life). There is a clear Mr Collins, lines from her books, a situation reminiscent of Louisa Musgrove’s behaviour on the Cobb at Lyme and so on. 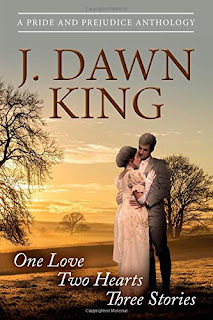 Jane is working on more than one book during this novel, and we see her passing on the lessons she has learned to her characters Elinor, Marianne, Elizabeth and Jane. The melodrama of the situations she puts them in are more in the line of her juvenilia than the finished articles, but it’s worth bearing in mind that they were a decade off being fully polished. The language usage in this book was pretty good on the whole, although there were some American and modern words that I noticed, but I am particularly distractable by such things so other readers might not notice them too much. I’d certainly recommend this book to people who like books based on Jane Austen’s life. 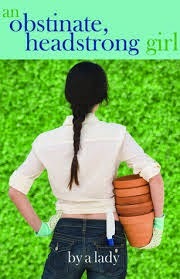 I felt it had a real flavour of the author’s wit and character, and managed not to be too sad a read. 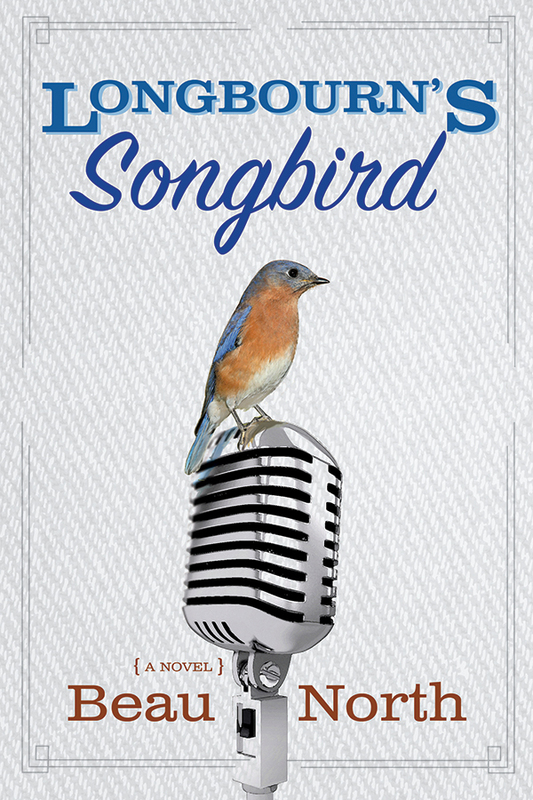 This is Carolyn V Murray’s debut book and I hope she writes more. I’d rate this as a 4 star read. 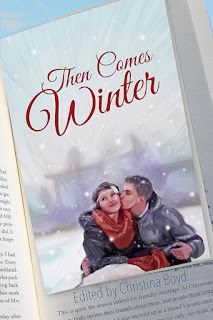 If my review has whetted your appetite to read this book, there is still time to enter the international giveaway for an ebook copy! Comment on the giveaway post to enter, and comment on this post for a bonus entry. 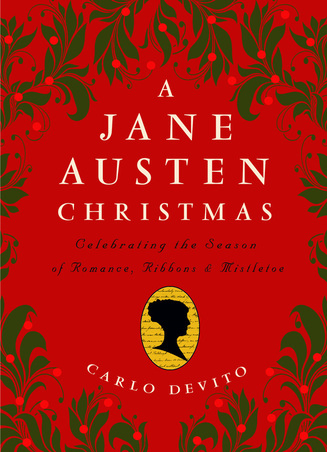 Jane Austen’s love stories have withstood an incredible test of time. They are widely read and loved two hundred years after they were written. We know that Jane Austen never married. Where did her expertise in love come from? There is some evidence that she developed a deep mutual attachment to a man she met during a seaside family holiday. But almost no details are known of this man. Only that her sister was later to say that he was a man who was truly worthy of Jane. This is the story of that pivotal encounter. It is written in Jane’s own voice, as closely as it could be captured. Not the gentle wit of her novels, but the sharp, blunt tongue that she used so freely in her candid letters to her sister. At the same time, we will watch how her writer's voice evolved; how she drew from the people and events in her life to create the masterpieces of Pride and Prejudice and Sense and Sensibility. Carolyn has an excerpt of a rude encounter here for us, and she's very kindly giving away an ebook of 'Jane at the Sea' to two commenters here. Read on for more details. Hello everybody. How is it August already?! Things are still super busy in my life but I have made a conscious effort to read more, and I feel better for it. 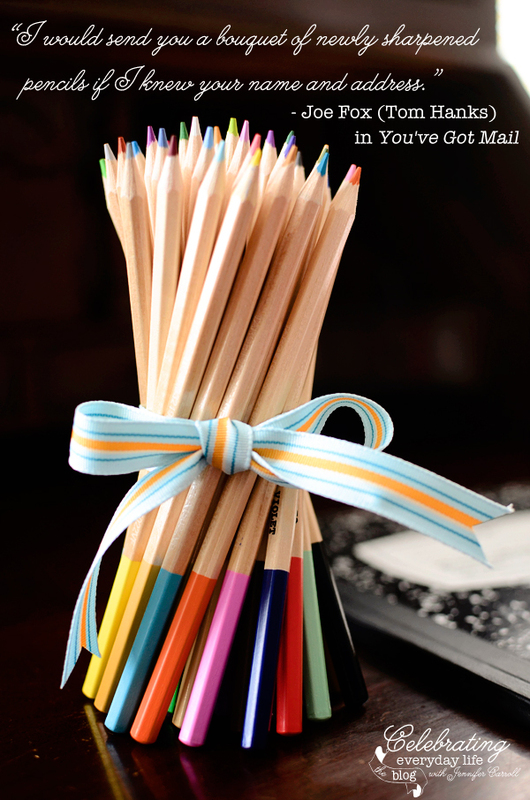 I have a few visits planned for August 2015, and they come with giveaways from the authors, too!